Can You Perform The Duties Of The Exit Row? 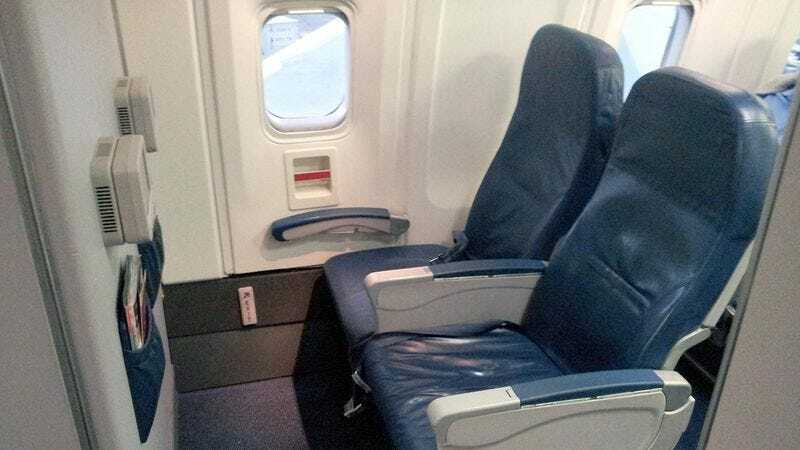 Sure, you’ve sat in an exit row seat before, but were you actually prepared in case of an emergency? Take this quiz to find out.